Confused about all the new social media updates? Here’s everything you need to know! 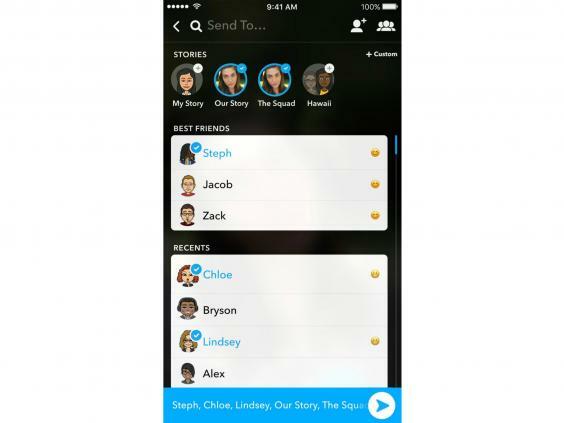 You used to be able to access your friends’ Stories by swiping left on the main camera screen. 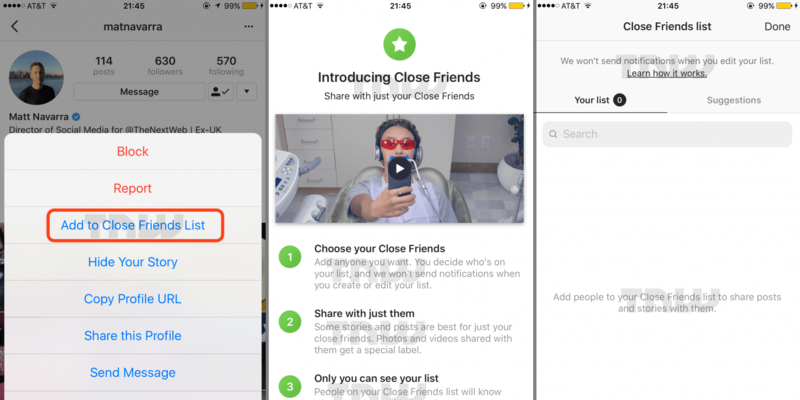 Now, you need to swipe right ➡ on the camera screen, to the new Friends page. If one of your friends has posted a Story you haven’t yet watched, you’ll see a circular preview bubble to the left of their name. Tap the bubble to watch their Story. 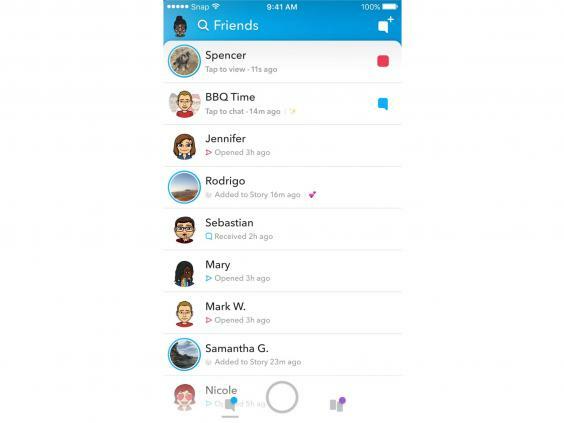 To re-watch a friend’s Story after you’ve already seen it, you need to open their profile by tapping on their name on the Friends screen, and then tap at the top! Finally! 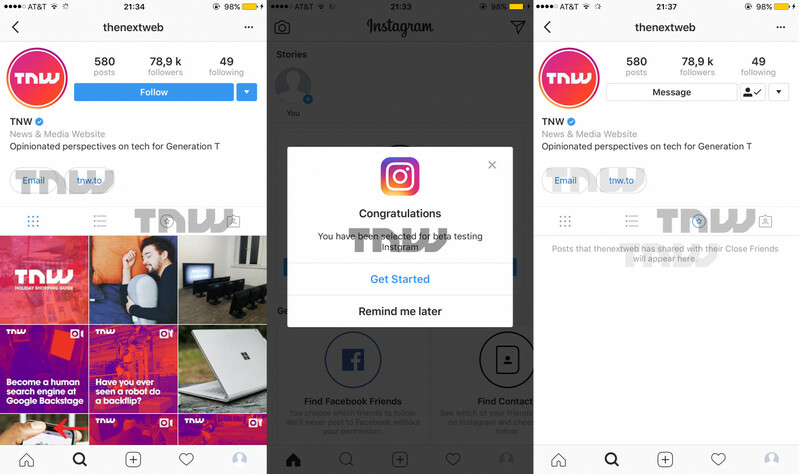 Instagram may introduce a ‘Regram’ button, a feature many users have been waiting for quite some time now. Presently, a user wanting to reshare content either must save the image/video on their device and then re-share it from their respective account, or they would use a third part app like Regram 🔄, a popular Android option. Instagram has had an Android beta app for some time, but a new one may be coming. Instagram has been inviting a select audience to test the new version of its Android app in a very limited beta. You can now search for hashtag that interests you in Instagram; at the top of the hashtag landing page, you’ll see a “Follow” button. Once you click on it, you’ll be able to see the best posts under that hashtag in your regular Instagram feed and your Instagram Stories bar. Plus, you can choose to unfollow a hashtag any time. 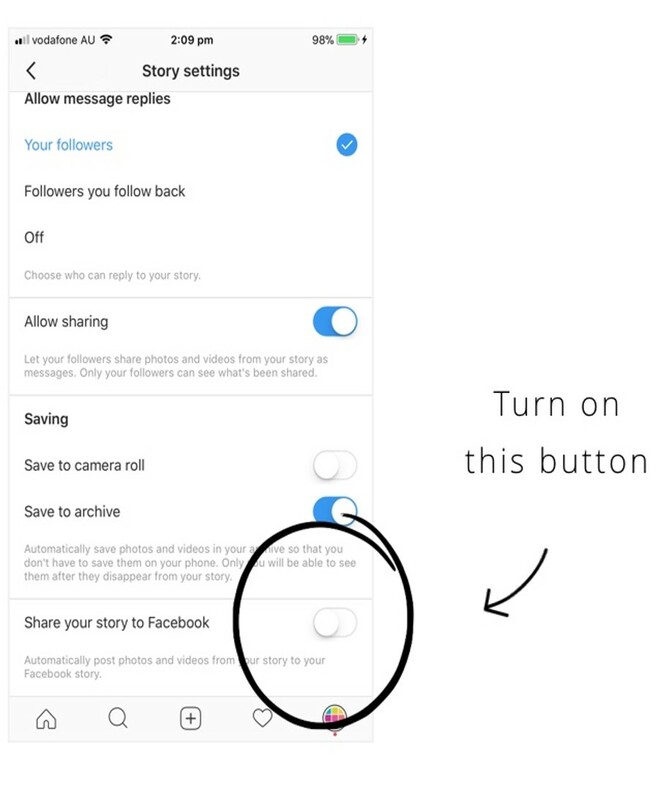 To share your Insta Stories onto your Facebook Stories automatically, go to your Instagram settings. Select ‘Story settings’ and turn on ‘Share your Story to Facebook’. You will be asked to login to your Facebook account, in case you haven’t so already. 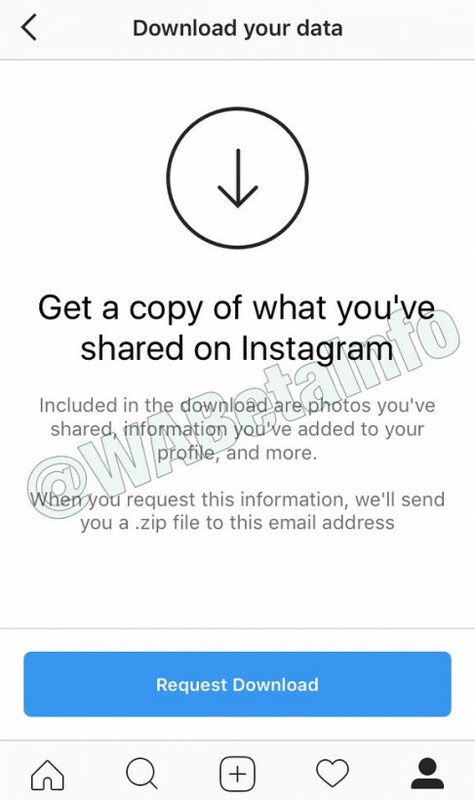 Instagram seems to be considering letting users download all their data from its servers. Whatsapp, which is also owned by Facebook like Instagram, will also be implementing this feature soon. 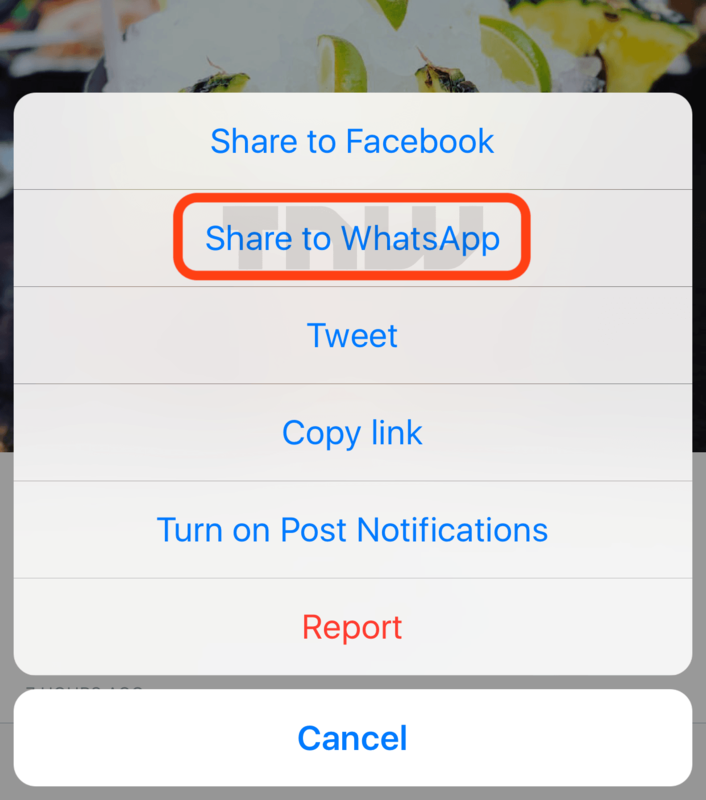 This feature will allow you to repost stories that you have been mentioned in, for 24 hours! 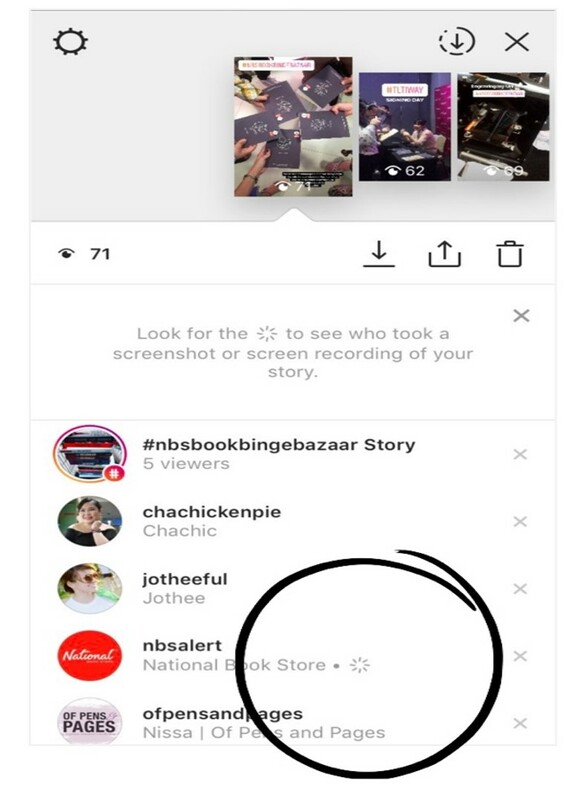 According to the screenshot, if you tag someone in your story, you get a small notification which informs you that the tagged accounts may repost your story on their own profiles. This feature is only being tested right now, but if it gets the green light, you should be able to share posts by others on to your story! The username of the person whose post it is will always appear in the story, and you can also choose to turn off this feature if you don’t want people sharing your stuff. In its continuous attempts to one-up Snapchat, Instagram is said to be testing out a new Portrait Mode-like feature on their camera, under the name of ‘Focus’. This could potentially let people shoot stylized portraits with bokeh effect-blurred backgrounds or other lighting effects. 40 things to do (under AED50), in Dubai! How much should a blogger charge per post? type of excellent informative web site.